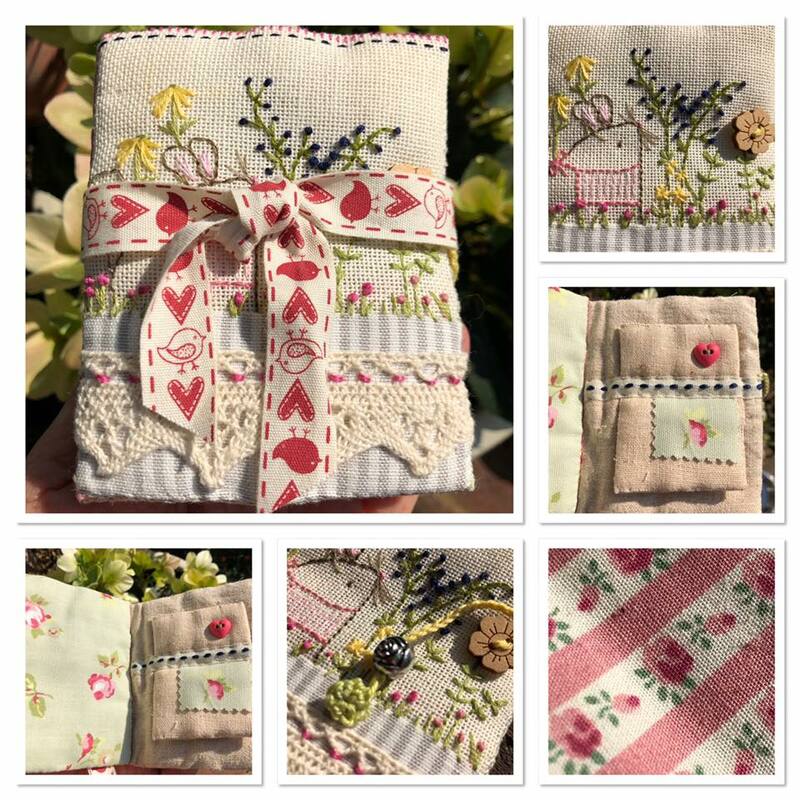 Woollyhugs > Latest.. > Auction > Spring Auction 2019 > Spring Auction. Number 45. Gorgeous padded needle case with a Mousey! item name : Spring Auction. Number 45. Gorgeous padded needle case with a Mousey!